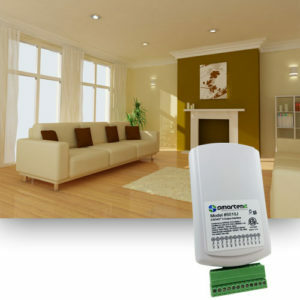 Home automation devices that speak different languages often can’t communicate with each other. 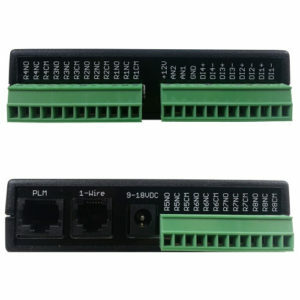 A translator like EZX10RF means these devices can start talking to each other. 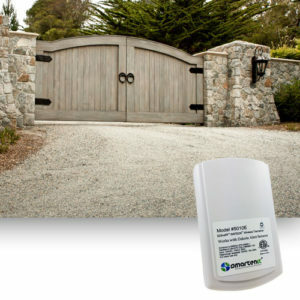 It’s the perfect bridge between X10 RF signals and Insteon so your home control network can become a little more connected. 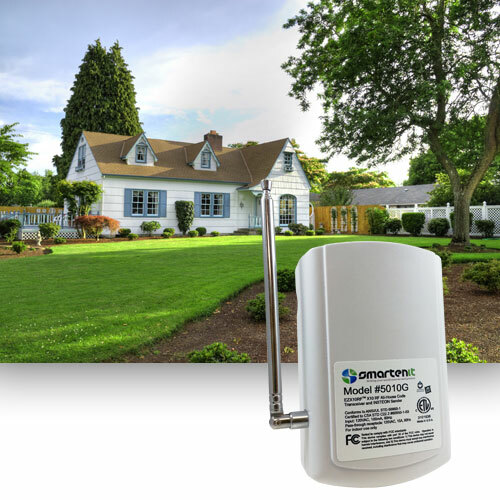 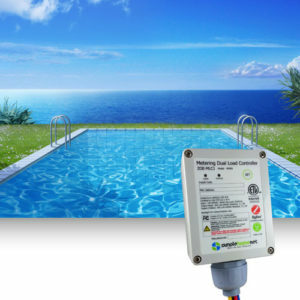 EZx10RF is a transceiver that allows you to put X10RF signals onto the powerline and also translate X10 signals into Insteon commands, greatly expanding your home automation network possibilities. 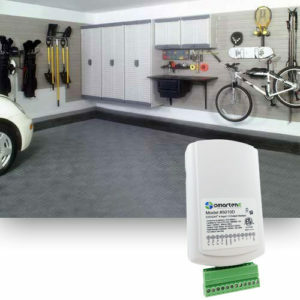 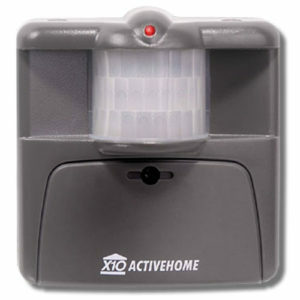 Your X10RF transmitters like keypads, motion sensors, driveway alerts, panic buttons and more can now be used to control X10 powerline modules. 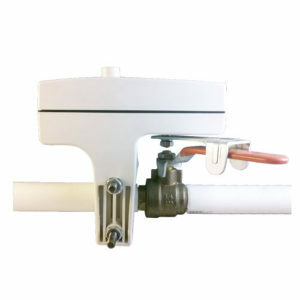 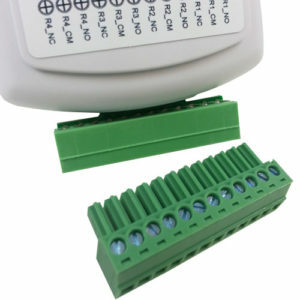 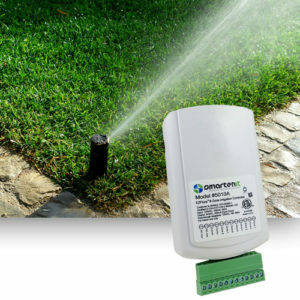 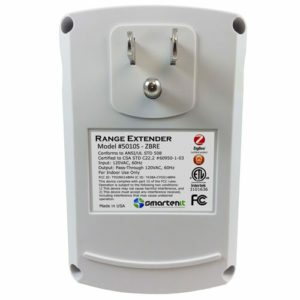 In addition you can use these same simple X10 transmitters to trigger reliable Insteon commands. 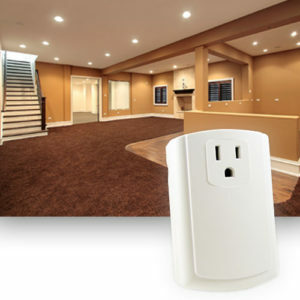 The EZX10RF “learns” up to 20 unique X10 codes you can use to trigger individual or groups of Insteon devices. 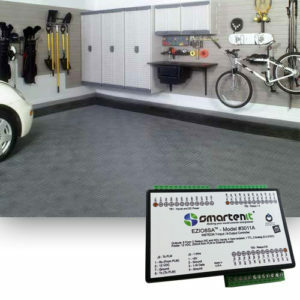 Installation and setup is easy and configuration is achieved through a number of PC or web-based applications. 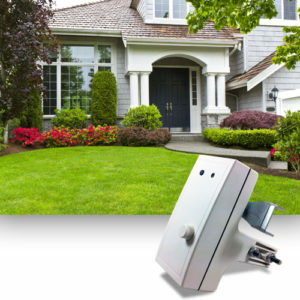 What were once devices working on two completely different systems now become part of a harmonious whole. 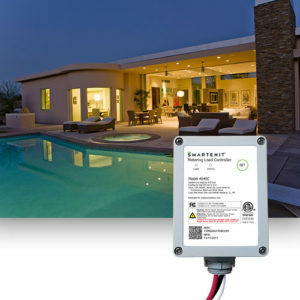 Simply put, this transceiver gets you one step closer to a truly connected home.